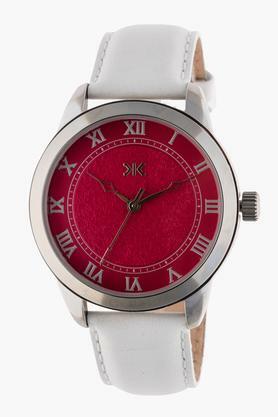 Love your new casual look with this round dial analogue watch from Killer. 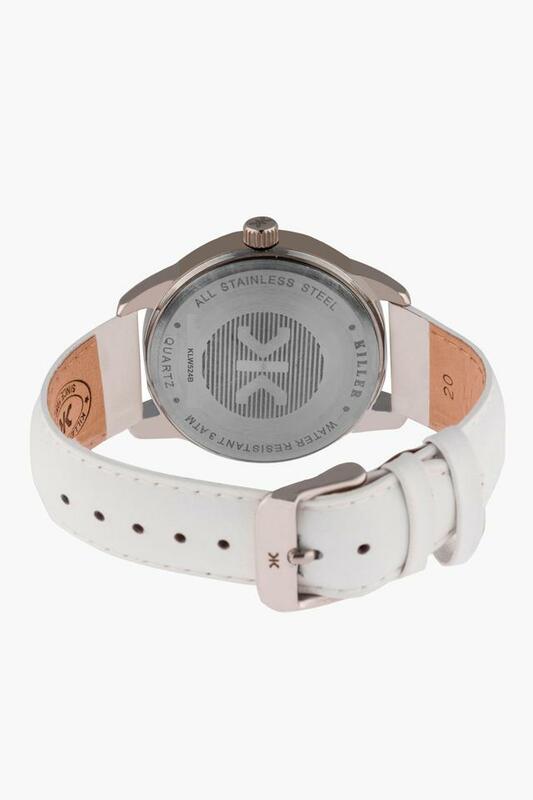 It has a classy leather strap and looks good on anyone. 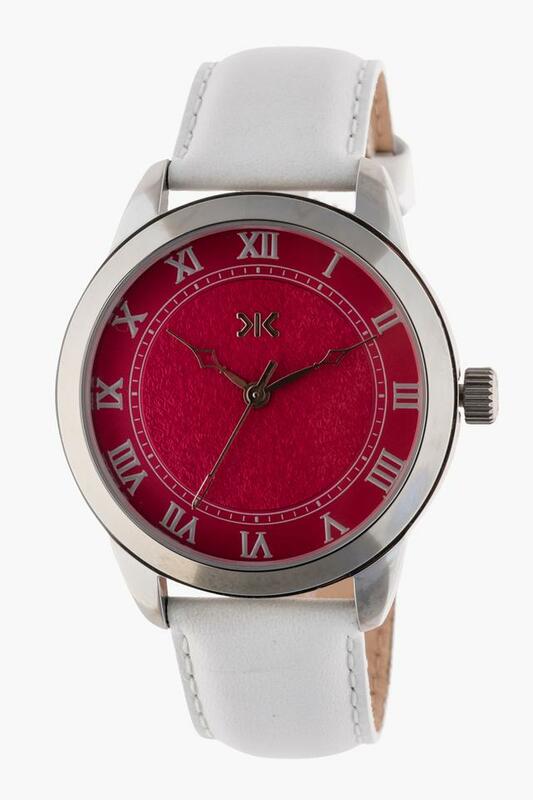 Add this stylish timepiece to your collection. Featuring round dial, this unisex watch is all set to lift your look. To ensure water resistance, exposure to hot water is not recommended. Clean your watch with a soft cloth and water only. Do not submerge your watch under water unless it is water rated (see caseback). After salt water use, rinse watch under tap water and wipe dry with a soft cloth. 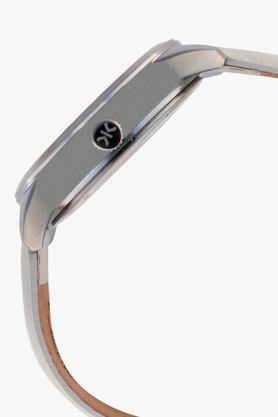 Metal watch bands should be washed periodically to keep them looking beautiful. Clean with a soft brush dipped in mild, soapy water.Be sure to wipe dry thoroughly with a soft cloth. Try on this amazing unisex analogue watch from Killer. Be who you like with this analogue watch that is perfect for any casual occasion. It comes with 1 year warranty period.